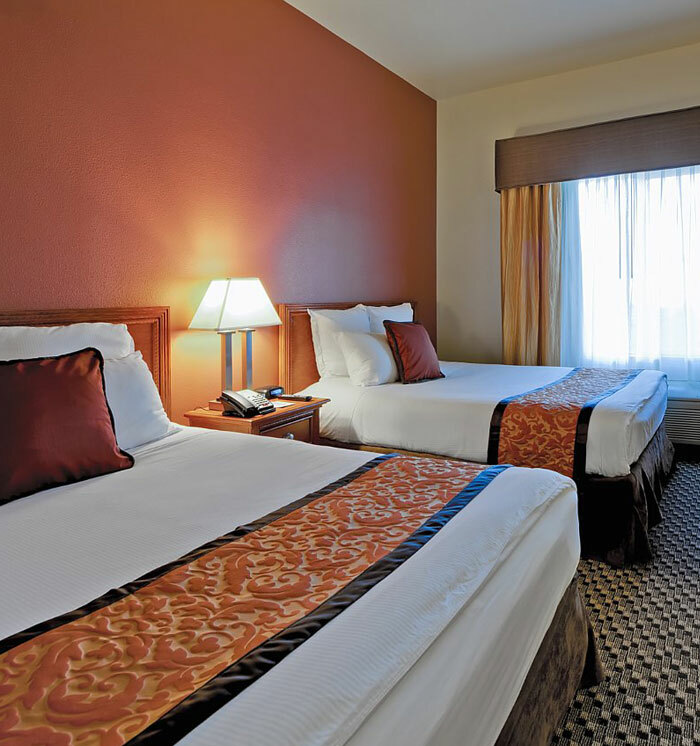 Get comfortable in one of the 50 luxurious, spacious studio suites at the Hawthorn Suites By Wyndham-Oakland/Alameda hotel. 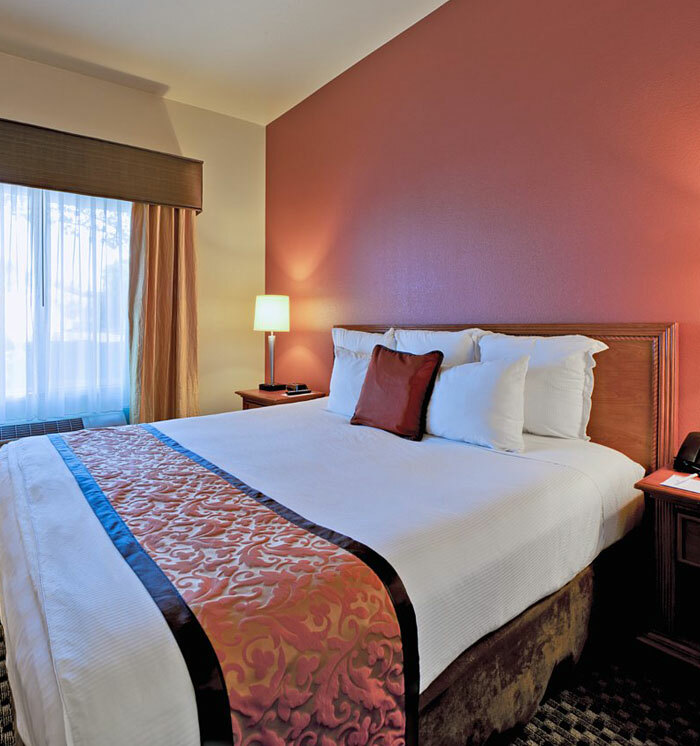 Elegantly designed with separate living and sleeping areas, our Alameda hotel lodgings are the perfect retreat for extended stay visitors, families or corporate travelers. 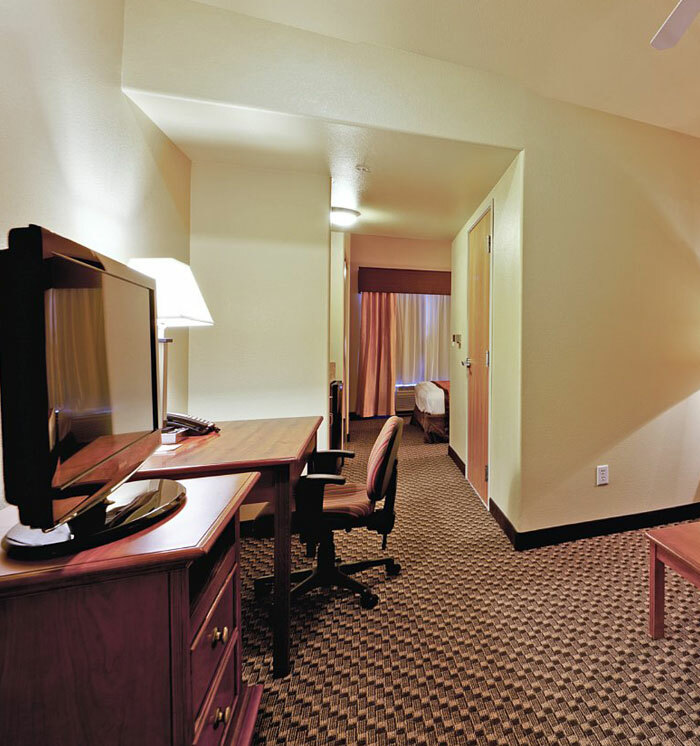 Each suite was designed with ultimate comfort and style in mind and features a variety of amenities like plush queen or king beds, sofas, complimentary bath toiletries, free high-speed wireless Internet access, two cable televisions with premium channels, and extended stay features like microwaves and refrigerators. 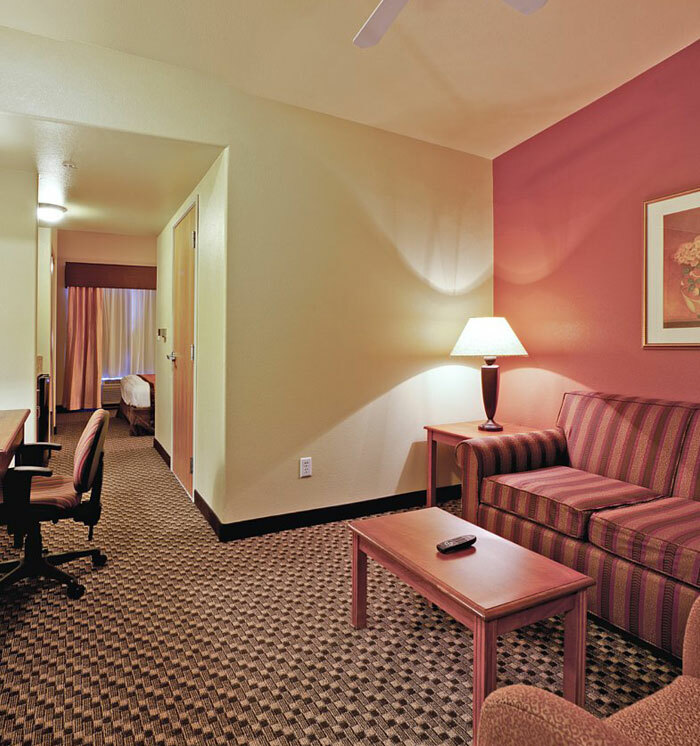 With a prime location, just minutes away from Oakland, and a variety of unique hotel specials and travel packages, guests of the Hawthorn Suites By Wyndham-Oakland/Alameda are sure to enjoy a comfortable and affordable stay. 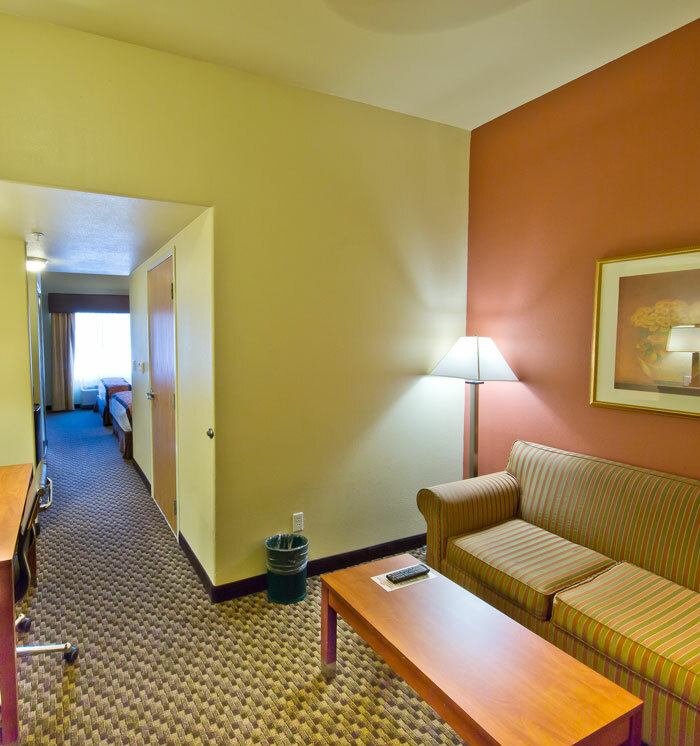 Perfect for business travelers, this suite features a king bed, desk with ergonomic chair, iron & ironing board, free Wi-Fi and all of the comforts of home. 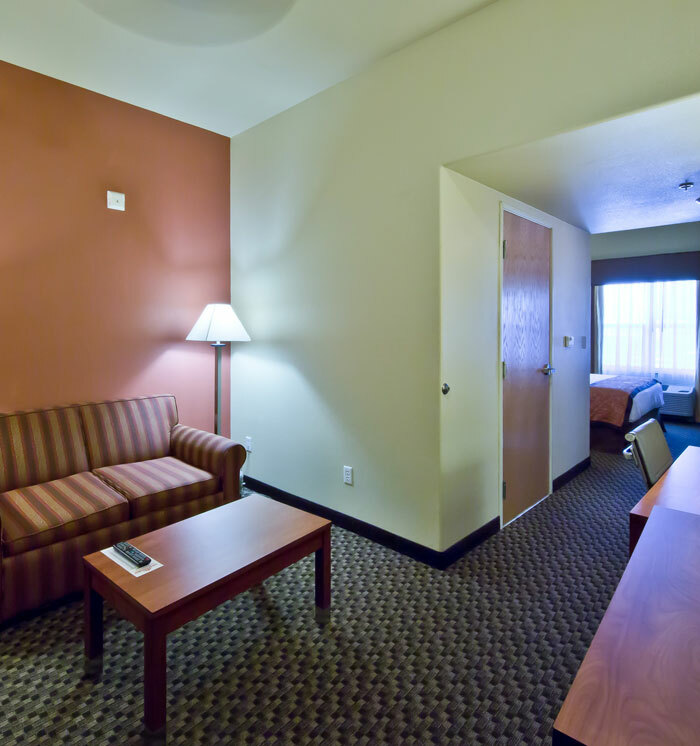 This suite is ideal for up to 4 guests and features comfort amenities like air conditioning, desk with ergonomic chair, free Wi-Fi, iron & ironing board, and much more. Enjoy all the comforts of the 2 Queen Beds Suite, including complimentary Wi-Fi, work desk and air conditioning, as well as an accessible bathtub area. This upgraded accommodation will sleep up to 3 guests and comes equipped with a king bed, sofa bed, desk with ergonomic chair, iron & ironing board, and more. This spacious suite can sleep up to 5 guests and comes equipped with 2 queen beds, sofa bed, free Wi-Fi, iron & ironing board, desk with ergonomic char and more. 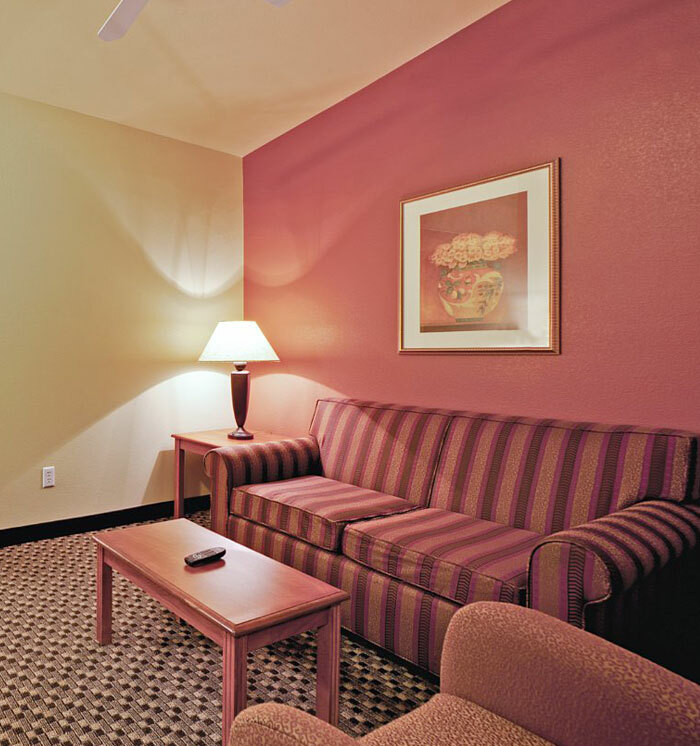 This non-smoking suite comes well-equipped with all of the comforts of the 1 King Bed Suite, as well as the addition of an accessible bathroom area and bathtub. Spread out in style with up to 4 guests in this accommodation, featuring the comforts of the 2 Queen 1 Sofa Beds suite, as well as an accessible bathtub.